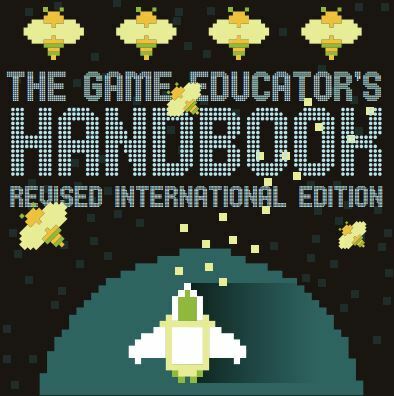 This free book about Game Education is written by the Network of Game Educators. The book is intended as an aid for all types of game educators. The target group consists of parents, schools, libraries, youth organisations, and anyone with connections to children, adolescents or adults that play digital games. The aim is to provide expert information, based on research and experience, about what gaming and related phenomena are all about. This book is a cooperation between gamers, game designers, game educators, researchers and people working with problem gaming, thereby striving for a neutral, objective and helpful end result. When it comes to gaming (as a hobby, a sport, a profession or a potential source of trouble) there’s so much bias, so many correct or false perceptions, and conflicting comments that we together want to offer an easily approachable guide.